Editor's note: Liu Xiaoming is the Chinese ambassador to the UK. The article was originally published in the Sunday Telegraph on January 27 and on the official website of the Chinese embassy in the UK on January 28. 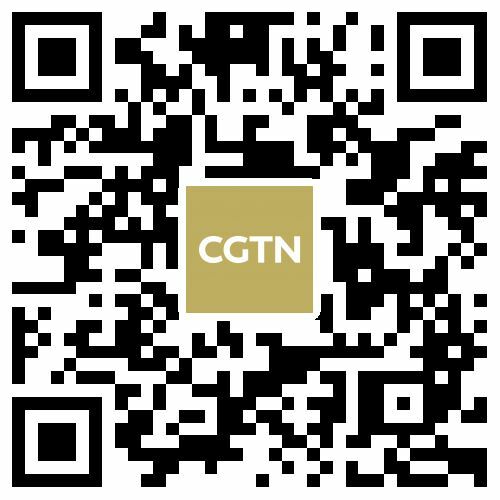 It reflects the author's view, and not necessarily those of CGTN. Recently, it seems it is all the rage for Western governments and media to call Chinese companies a "security threat". This has caused needless anxiety and even led to a ban in some countries on companies such as the Chinese telecommunications giant Huawei. However, such accusations are groundless and misleading. If left unchecked, they could disrupt market rules, undermine company confidence, poison business cooperation, and cause uncertainties and instabilities in the world economy. It is, first of all, a classic case of win-win cooperation. 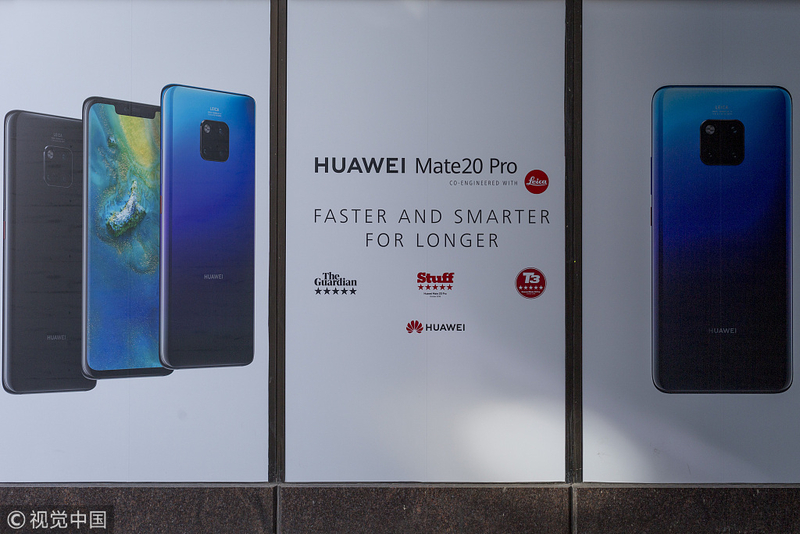 Huawei UK has made an important contribution to the economic and social progress of its host country over the past five years by bringing two billion pounds to Britain through investment and procurement and creating 7,500 jobs, making a name for itself as a provider of high-quality products and services. In the process of its cooperation with British partners, the company itself has expanded its global reach and adapted to international standards. Second, Huawei has much to contribute to the long-term development of the UK's telecommunications industry. Since 2001, Huawei has aligned its investment in the UK with the tech development plan of the British government, and, thanks to its smartphones and telecommunications equipment, has boosted the development of the UK's tech industry. The UK owes its economic and social vitality to a profound tradition of openness and inclusiveness. I hope and believe that it will remain committed to this tradition, and reject regression, seclusion, confrontation, and a "Cold War" mentality. This will ensure that China's cooperation with Britain is always in the forefront of our working together with Western countries, and will also help the UK secure a competitive edge in the new round of technological revolution. Third, Huawei is a supporter of the UK's future economic growth. 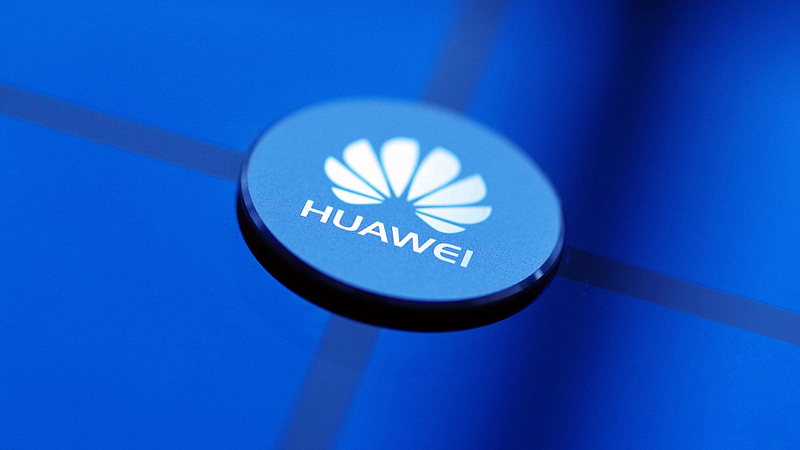 Having pledged further three billion pounds of investment and procurement in the UK in the coming five years, Huawei will continue to play an active role in IT application in this country - a vote of confidence in the economic prospects of the UK as it leaves the EU. To make this vote count, the UK must remain committed to openness and cooperation and provide a fair and non-discriminatory business environment for Huawei and other Chinese enterprises. Fourth, Huawei does not pose any threat to the UK. On the contrary, it has made relentless efforts in providing global solutions to maintaining cybersecurity. It has taken the initiative in establishing the Huawei Cyber Security Evaluation Centre in the UK and engaged in active cooperation with British institutions to improve the relevant technology. Indeed, a senior executive in the British telecommunications industry recently spoke highly of the security of the 5G technology of Huawei from a professional perspective. The Chinese government has never supported cyber theft by any company, nor is anyone authorized by law or regulation to force enterprises to install backdoors. Huawei itself has a sound record in cybersecurity. In the past 30 years, there has never been any evidence showing that Huawei has ever done anything to undermine the national security of any country. The fact is that Huawei acts strictly in line with the laws and regulations of the UK and delivers what customers want. 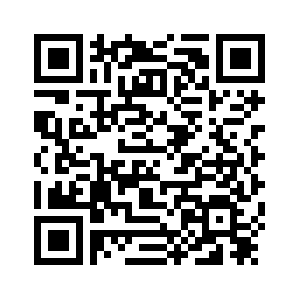 How to respond to the hyped allegation against Huawei is not an economic question but a political one. It is a question of "to be, or not to be." To answer the question, I believe the UK has to decide whether it wants to see China's development as an opportunity or a threat. To make the right choice, the UK needs to pursue an independent policy based on its national interests, instead of drifting along with others. Globalization is an irreversible trend. China has resolved to embrace the world and engage in open cooperation. I expect the UK to carry on with its historic spirit of openness and make the wise choice that serves its interests, joining hands with China to deliver more benefits to the peoples of both countries.